In the least surprising news of the week so far, the Deputy Prime Minister, Nick Clegg, has made a statement to the House of Commons indicating that the House of Lords Reform Bill is being withdrawn. 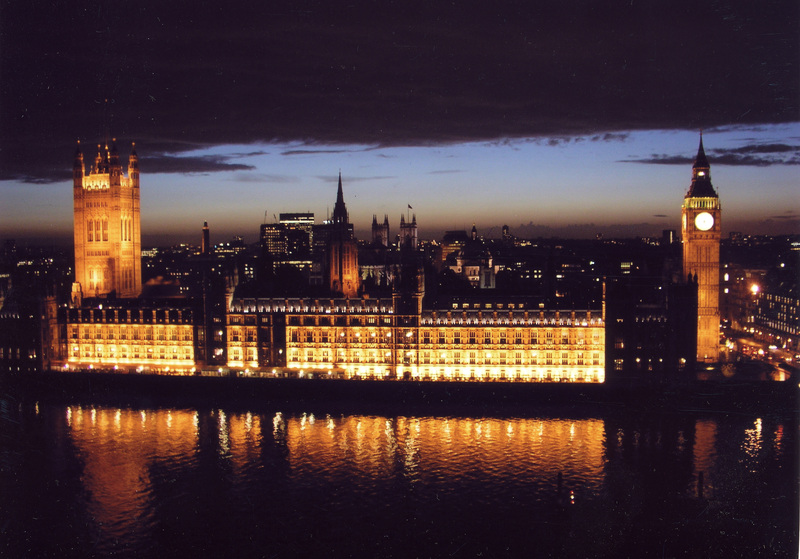 House of Lords reform is therefore off the legislative – if not the political – agenda until 2015 (or whenever the next election is held) at the earliest. I’ve already explained why I think the Bill was flawed, although the central misapprehension underpinning the bill – that the House of Lords can achieve legitimacy only by being elected – remains a commonly held one.